Build your luxury, custom home with one of Aruba’s best builders! From your property land enjoy the sea views, proximity to the beaches and all the fun in Palm Beach and Malmok. 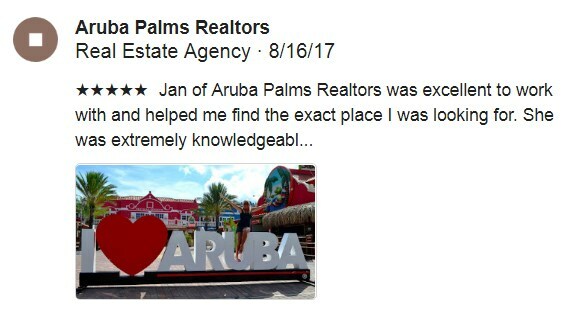 Our property lots are in one of the nicest neighborhoods of Aruba! Call now before they are gone! Ponton – 772 m2 of Property Land Ready to Build.